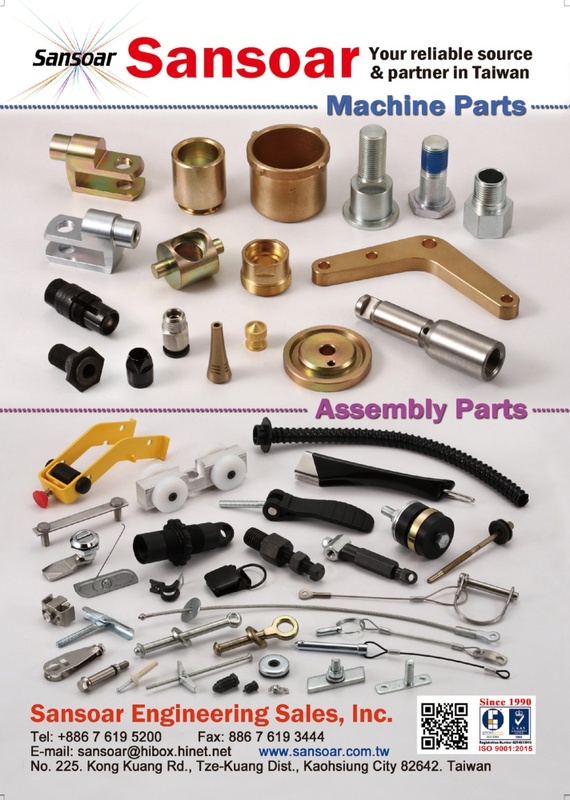 SANSOAR ENGINEERING SALES, INC. was founded in 1990 and since that time has established a reputation as a reliable supplier of quality fasteners, components and accessories to the construction industry. 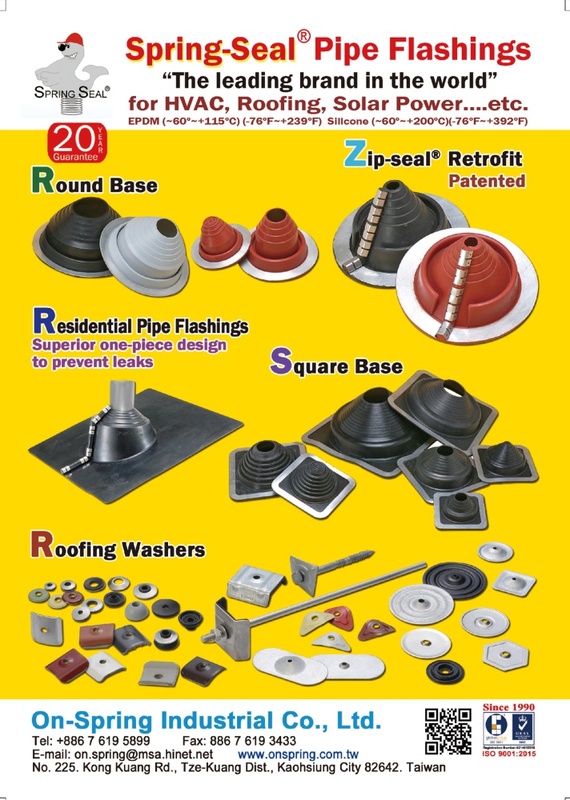 Our range of Springseal Pipeflashings is amongst the most comprehensive available. SANSOAR ENGINEERING SALES, INC. recently moved to new premises in Kangshan ,Kaohsiung County, where all ststems in house have acheived ISO 9001 centification. SANSOAR ENGINEERING SALES, INC. supplies to a worldwide customer base whth distribution outlets throughout the USA, South America, Austrialasia and Europe.